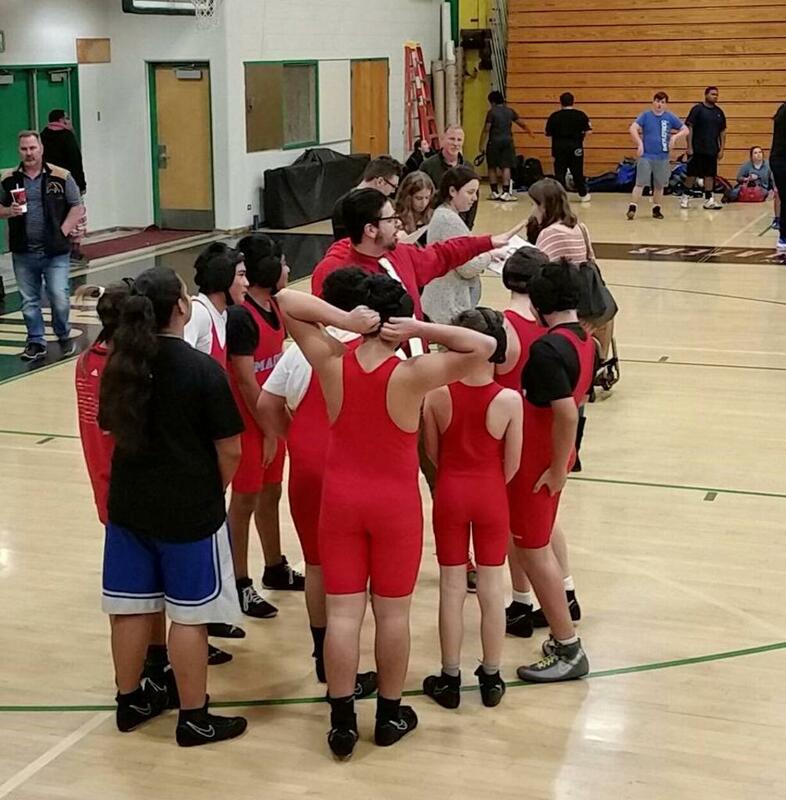 Youth Wrestling begins Mid November. Details for each sport will be distributed to all cluster feeder schools, their SUN site managers and PE teachers. 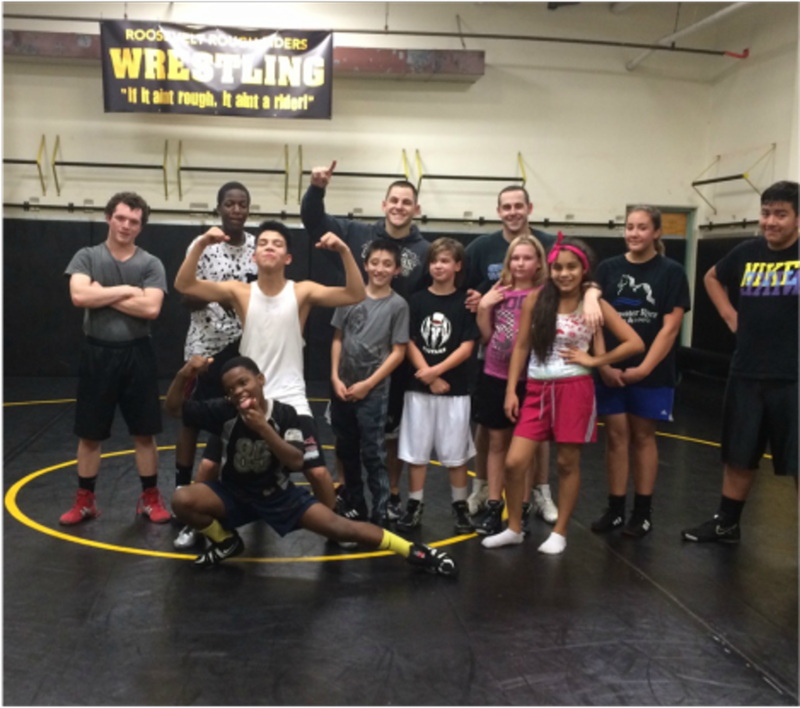 Youth Wrestling Tryouts will begin in November! Continue to check the "Tryout Info" page for information for your cluster.